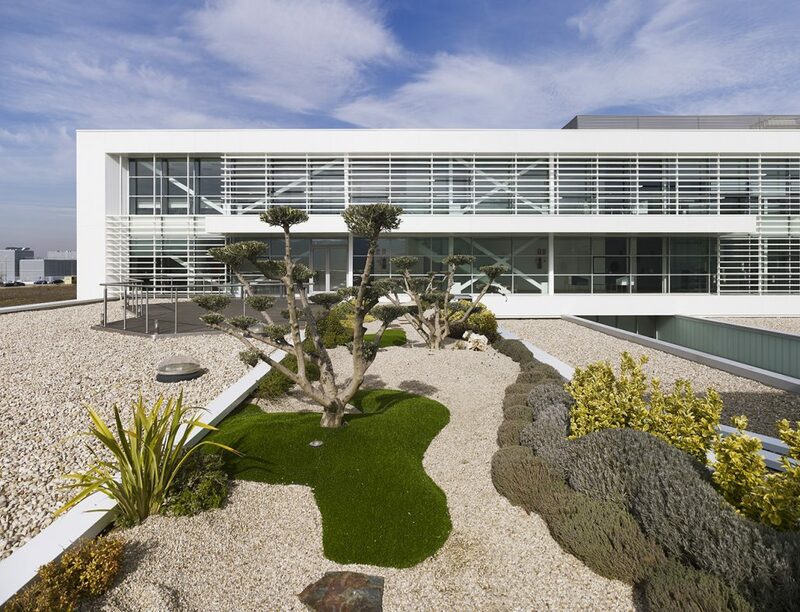 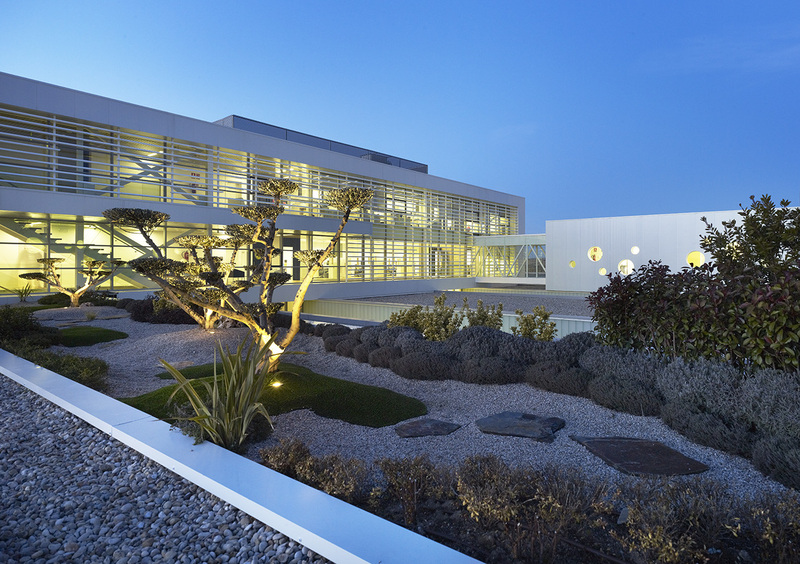 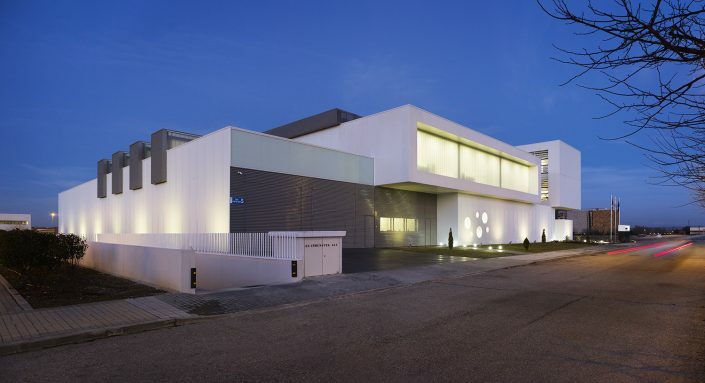 Inmunotek has its headquarters in Alcalá de Henares – Madrid with two GMP-sites (Alcalá de Henares and San Sebastián de los Reyes – Madrid) plus commercial offices in Madrid. 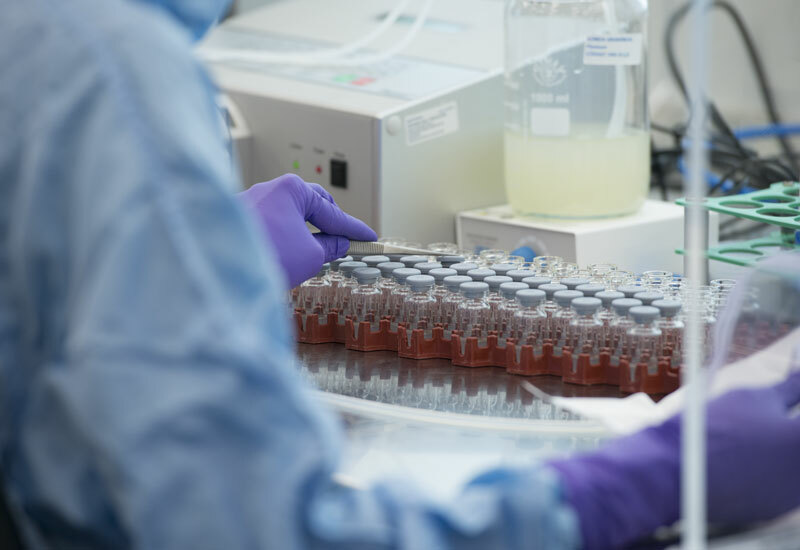 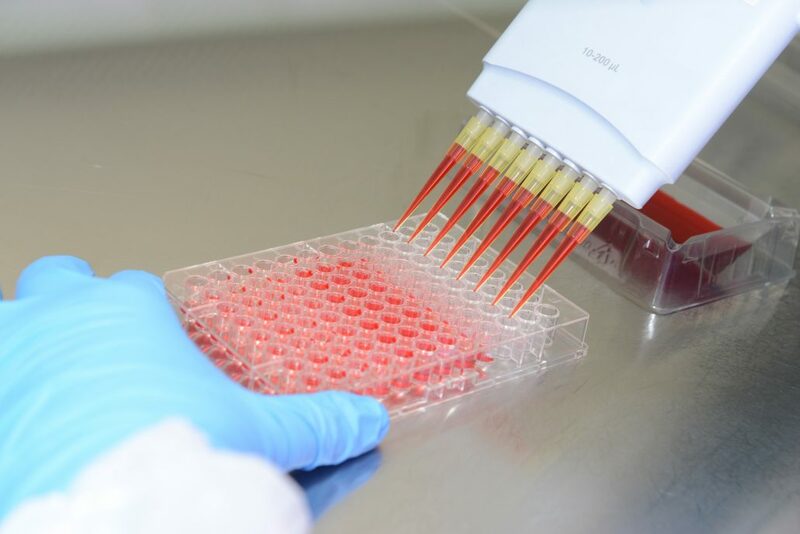 Its current facilities cover over 5,000 m2 of labs and stores authorized for manufacturing vaccines under Good Manufacturing Practices, medical devices and other health products. 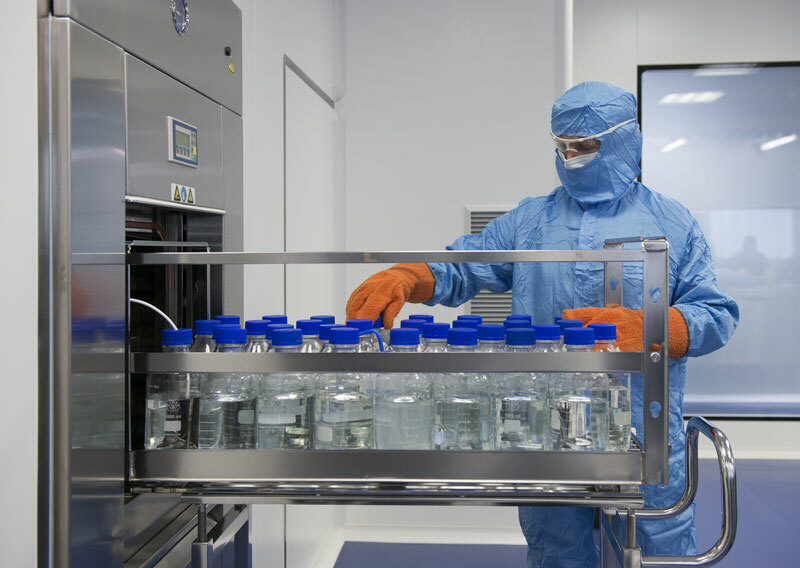 Inmunotek has fully equipped labs for Production and Quality Control. 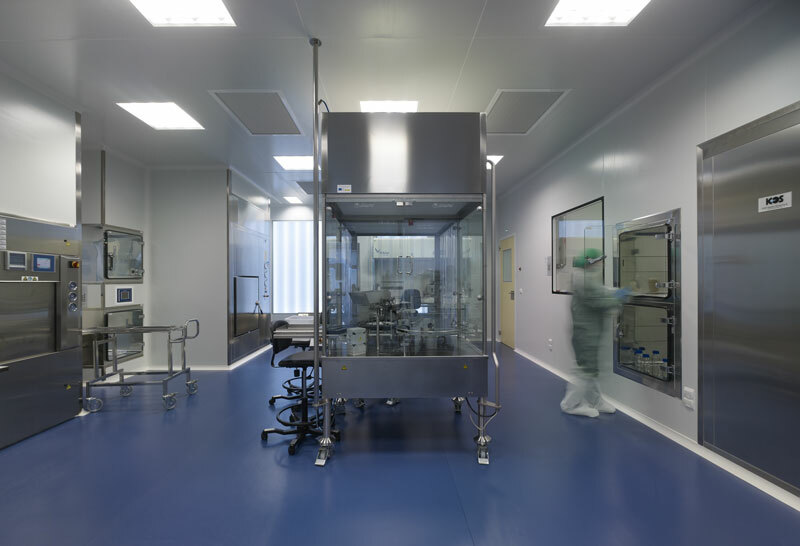 It has also facilities for producing raw materials including biologicals such as bacteria, fungi and mites. 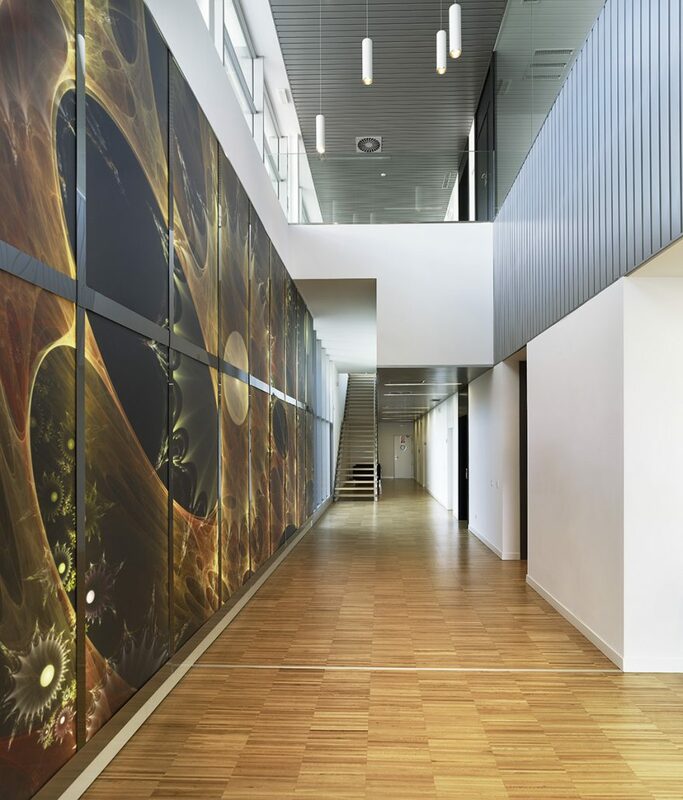 Its R&D Department has labs for proteomics, molecular biology and immunology. 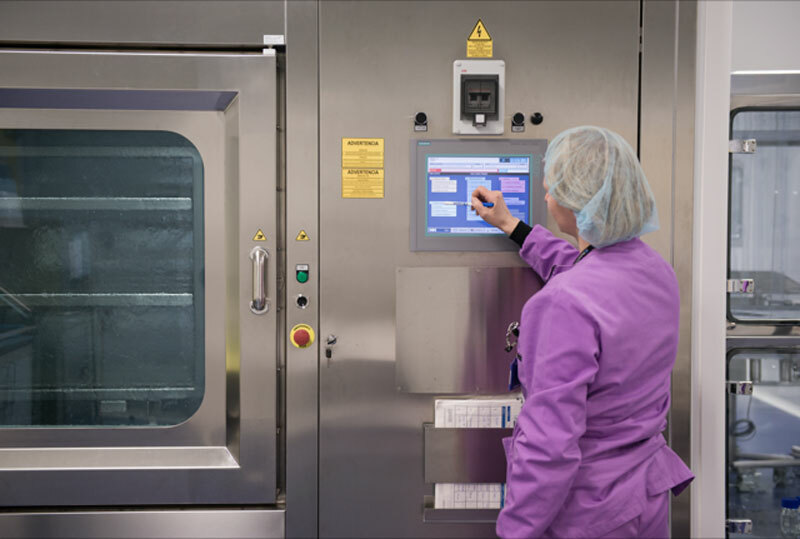 Inmunotek manufacturing processes require aseptic filling, having different sterile clean rooms of the highest degree of GMP classification.